Norway’s Minister of Culture has announced that the FM radio service in the country will be switched off for good in the industry’s transition into digital radio. The change will go through a few stages and will happen in 2017. Digital Audio Broadcasting is already hosting 22 national radio channels in Norway, while FM radio only has five channels. In this case, Norway might be the first country in the world to set a date for the transition, but several countries in Europe and South-East Asia have also been making the switch over to DAB. There are several benefits in moving over to digital audio broadcasting. Not only are there more choices of available stations, DAB can also relay real-time information like song titles, and even news or traffic updates via “radiotext” (formally known as, Dynamic Label Segment). The reception quality is also improved, as well as having variable bandwidth so multiple stations can broadcast at the same time. Not only that, DAB is also less costly as FM broadcasting, because a single DAB network can broadcast multiple channels at a time. That being said, there are also disadvantages with using DAB. 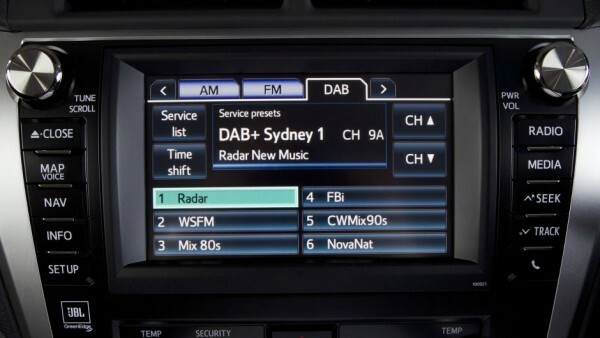 Compatibility issues with DAB and DAB+ are one of them as DAB is not forward compatible. This is because it uses the normal MP2 codec compared to the more advanced DAB+ that uses the HE-AAC codec. Once DAB+ broadcasts have started, the users’ DAB receivers would then have been obsolete. Reception quality can also be a problem as DAB has a weak error correction coding, which causes a “bubbling mud” sound during broadcast. In terms of audio quality, some broadcasters are not broadcasting at the standard 128kbit/s, hence producing poor quality audio. Compared to FM’s coverage, DAB still has poor coverage in many countries, making it not easily accessible yet. The change from Frequency Modulation (FM) to digital radio has slowly begun. DAB is still in its early stages as there are still lots of optimisation that needs to be done, in order for the broadcasting standard to generally be more efficient and usable. It will take a while for DAB to be adopted and find its place among the general public.